Instead of the thousands expected by the organizers, just a small handful of people attended the march in Houston. 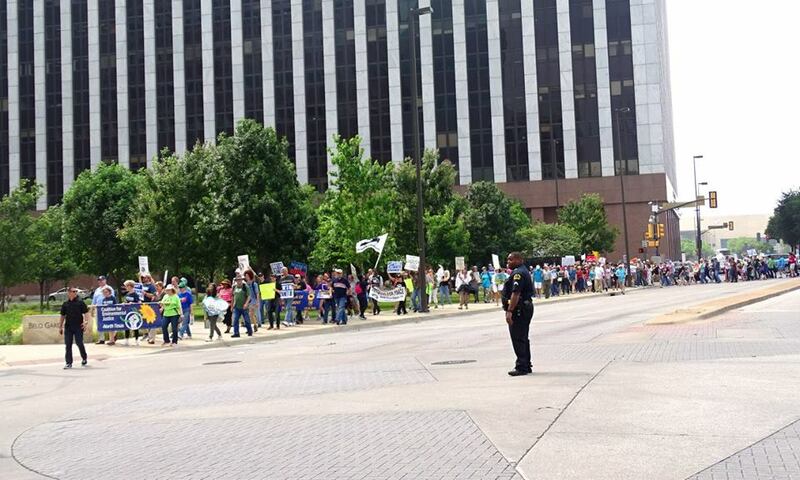 Like Houston, the Dallas protest included just over 200 protesters. 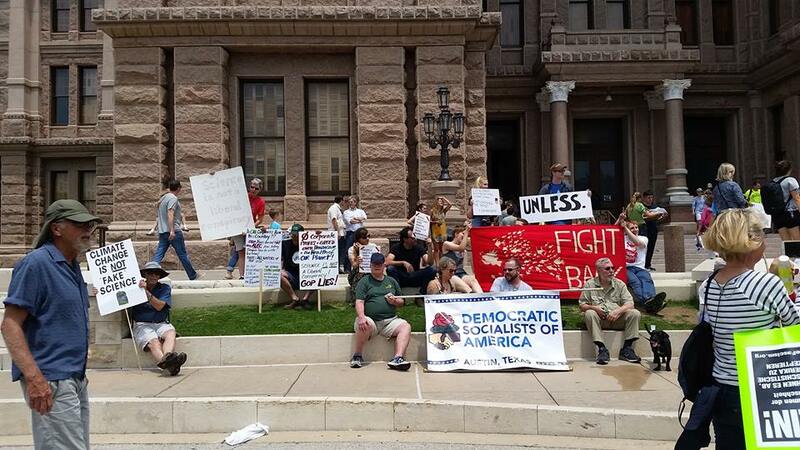 Even the notoriously liberal city of Austin struggled to reach 2,000 protesters despite support from national groups like the Democratic Socialists of America. 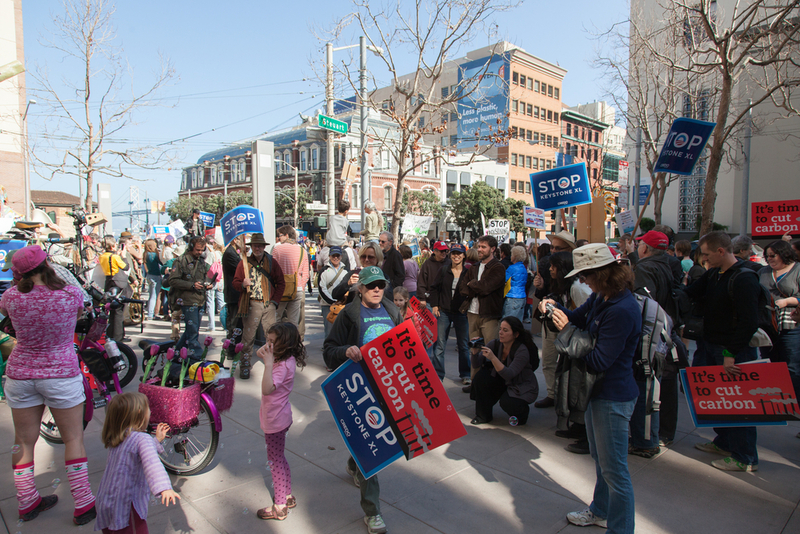 These latest protests highlight the Environmentalist Left’s struggle to gain traction in Texas. 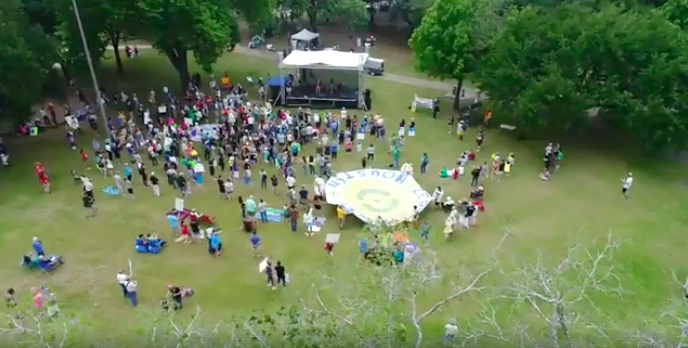 A protest camp molded after the Standing Rock protests was recently shut down, and a protest in Austin last month was only attended by twelve after promising thousands. Meanwhile, the Texas energy sector continues to thrive, overcoming these enviro detractors who are desperately clinging to false and misleading claims to push their radical agenda.